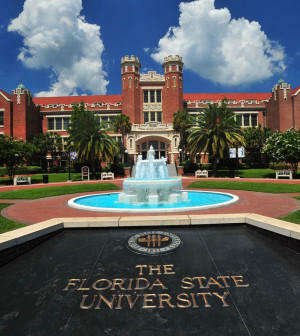 Scott says Florida State University’s operational budget has grown by more than $90 million in the past six years, and claims the school can fund some of its own initiatives. 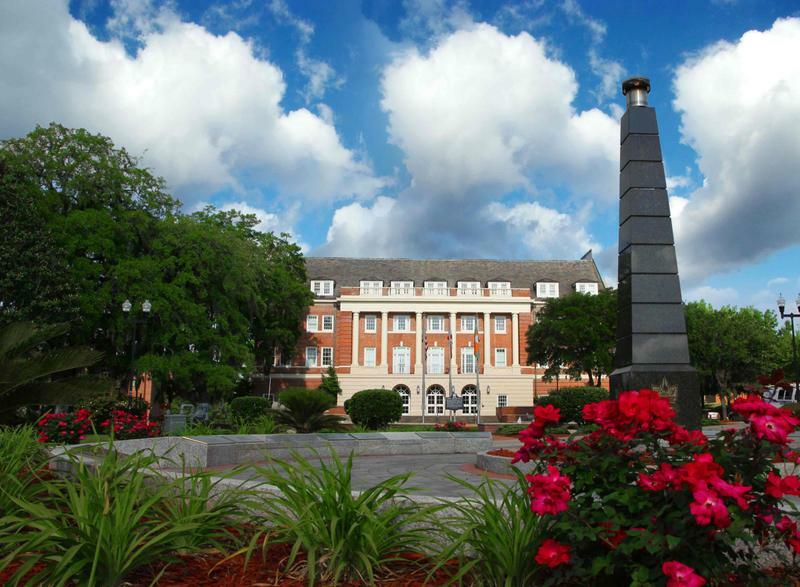 Among them—an endowed professorship and funding for the Florida Campus Compact which offers statewide training and assistance to colleges and universities. The governor also nixed funding for a partnership between FSU and the state courts to provide assistance to staff who work in early childhood court. And Scott rejected an effort to expand a school readiness program that started in Jefferson County to others in the big bend, saying the program was duplicative. The same justification was used to veto additional funding the Bond Community Health Center, saying Bond can pull down money through through the state’s low income pool, which reimburses providers for treating low income, uninsured and under-insured patients. And in a rare move, charter schools lost $5 million dollars in maintenance money—the governor says that’s because they’re getting another $145 million for that. In all, Scott tossed out some $64 million worth of mostly local projects across the state.